As a global leader in cloud security, Trend Micro develops innovative Security Solutions that Make the world safe for businesses and consumers to exchange digital information. As the largest independent security vendor with 25+ years of dedicated security expertise, We are recognized as the market leader in server and virtualization security and for delivering Top-ranked endpoint, network, and cloud based solutions. Targeted attack detection, in-depth analysis, and rapid response Trend Micro™ Deep Discovery 3.5 provides you with the network-wide visibility, insight, and control you need to combat APTs and targeted attacks. For advanced threat protection, Deep Discovery uniquely detects and identifies evasive threats in real-time, then provides the in-depth analysis and relevant actionable intelligence that will equip you to assess, remediate and defend against targeted attacks in your organization. 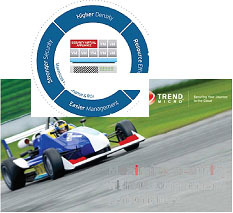 Trend Micro™ Deep Security software provides compliance by providing a comprehensive server security platform designed to protect your data center and cloud workloads from data breaches and business disruptions and achieve cost effective compliance across these environments. Tightly integrated modules including anti-malware, web reputation, firewall, intrusion prevention, integrity monitoring, and log inspection easily expand the platform to ensure server application and data security across physical, virtual, and cloud environments. Trend Micro™ OfficeScan endpoint security delivers real-time protection against the latest threats in a light and lean client optimized for physical and virtual endpoint deployments. OfficeScan enhances your endpoint protection with cloud based global threat intelligence, integrated data loss prevention (DLP) and virtualization-aware client that reduces the endpoint footprint, protects sensitive data, and improves endpoint performance across the enterprise. 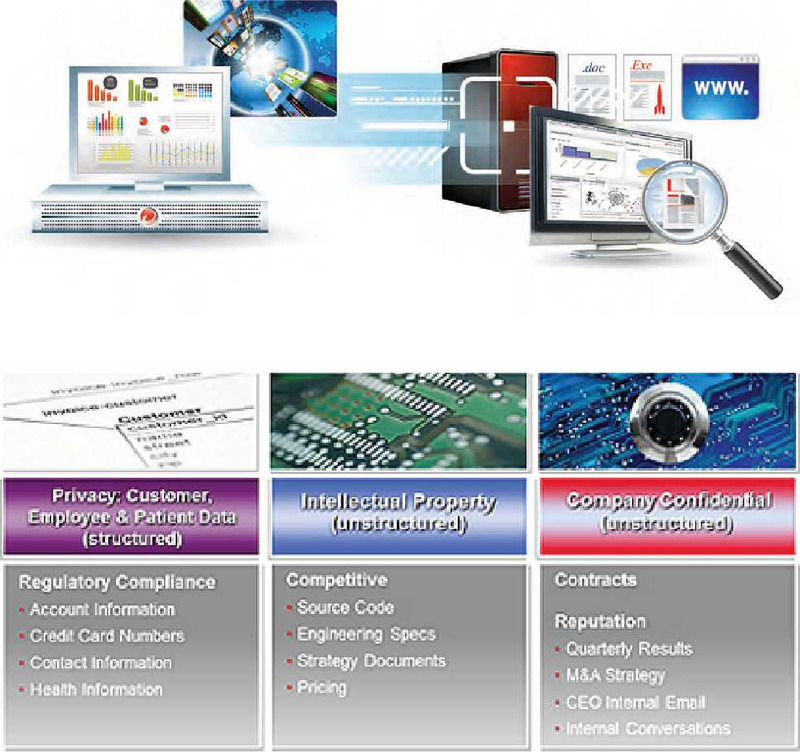 Trend Micro™ Integrated DLP minimizes the complexity and cost of data security by integrating DLP functionality into your existing Trend Micro solutions. With a lightweight plugin, you can quickly and easily gain visibility and control of your sensitive data and prevent data loss via USB, email and web. The DLP plug-in requires no extra hardware or software, and it leverages built-in regional and industry-specific templates to simplify deployment.